As I woke up today, I realized that we had begun one of the most profitable, sad and remembered week the music industry will see in years. 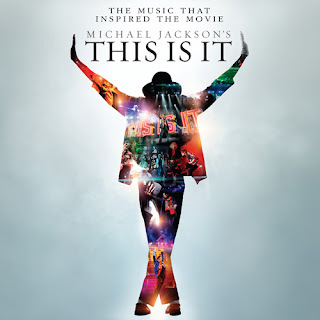 The end of the week marks the opening of “This Is It” the documentary that showcases the final weeks of Michael Jacksons life as he prepared for his upcoming tour. The music radar for this Tuesday includes just one album to pay respect to the king of pop. Going by the same name, “This Is It” came out yesterday and is the soundtrack to the upcoming movie. As many of my readers grew up in a time after Jackson, it is a bad week for new releases and therefore a great time to go back and listen to his music. Go out to a local record store and purchase “Thriller” or spend some money with iTunes and buy his old recordings with the Jackson 5. Either way you will certainly enjoy his music if you have not already and look forward to hearing the younger generations thoughts on Michael Jackson.